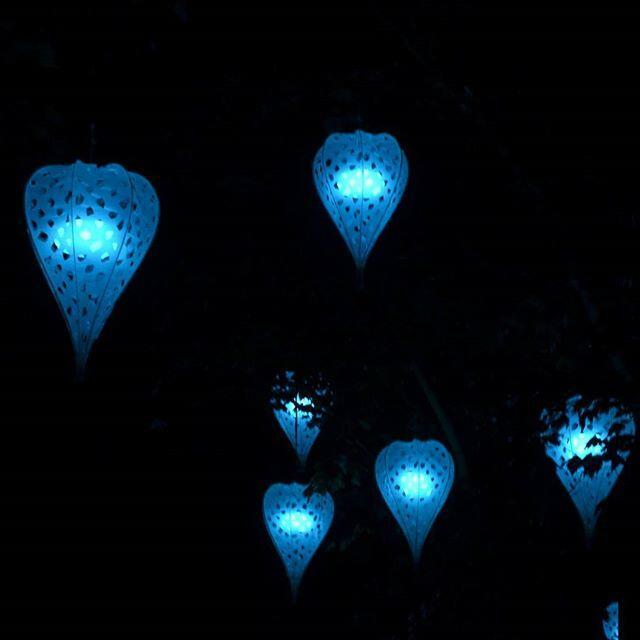 The city of Chartres has opened for the foorteenth time its famous light festival. Visitors will be amazed by more thatn 20 installations that mix poetry and high tech innovations. Porté par le vent has bring a journey, a fairy way, a moment to stop and watch those giant lights hanging on trees moving slowly with the night gentle wind.